The epidemiology and clinical manifestations associated with hMPV have been found to be reminiscent of those of the RSV, with most severe RTI occurring in young infants, elderly subjects, and immunocompromised hosts. The seasonal distribution resembles that of RSV and influenza virus infections, with recurrent epidemics during the winter months. hMPV is the second most important cause, after RSV, of viral lower RTI in children. hMPV infections account for at least 4-8% of the RTI in hospitalized children. In the general community, hMPV infections account for at least 3% of patients who visit a general practitioner for RTI. Interestingly, the rates of detection of hMPV have been generally higher in retrospective than prospective studies, an observation consistent with some selection bias. Larger prospective studies, not limited to the typical respiratory virus season, not limited to testing respiratory samples negative for the other respiratory viruses, and using appropriate controls need to be conducted. Diagnosis is made by RT-PCR assays aimed at amplifying the N or L gene. Additional research to define the pathogenesis of this viral infection and the host' specific immune response will enhance our knowledge to guide the search for preventive and therapeutical strategies. 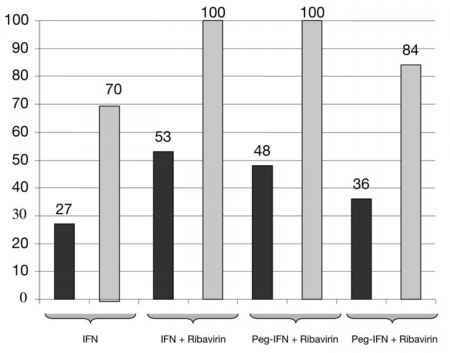 The development of a simple direct IF assay on nasopharyngeal samples in the near future will certainly enhance our understanding of the role of hMPV in RTIs in humans. Reverse genetics technology is currently being used to develop multivalent vaccines against hMPV and a variety of other important respiratory viruses such as RSV.